Well as always Mahoney has another problem for Demarco to solve. 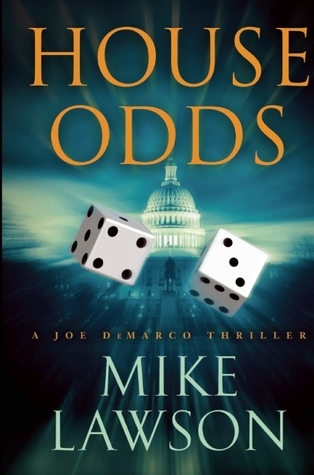 Mahoney is a high-ranking government official and Joe Demarco is his political fixer/ lawyer/investigator. This time the problem is of an ultra sensitive nature because it involves Mahoney’s daughter Molly. She is being accused of insider trading and Joe is being tasked with getting clearing Molly’s good name and finding the real perpetrators of this crime. But the more and more Joe digs the less and less he and Mahoney like what they find and at the center of it all is an organized crime boss. Lawson really does a great job of encasing his stories in a cloak of mystery threaded with suspense and thrills. I hope you enjoy it as much as I did.